The MSR-1 resistor series from Riedon uses a bare metal element in an all-welded construction for through-hole circuit board mounting to provide resistance values from 0.005Ω up to 0.1Ω, while also achieving low inductance (<10nH) and a low TCR (±20ppm/°C). The MSR resistor series is available in various sizes, tolerances down to ±1.0% and power ratings up to 5W, with the MSR-1 range offering a power rating of 1W. 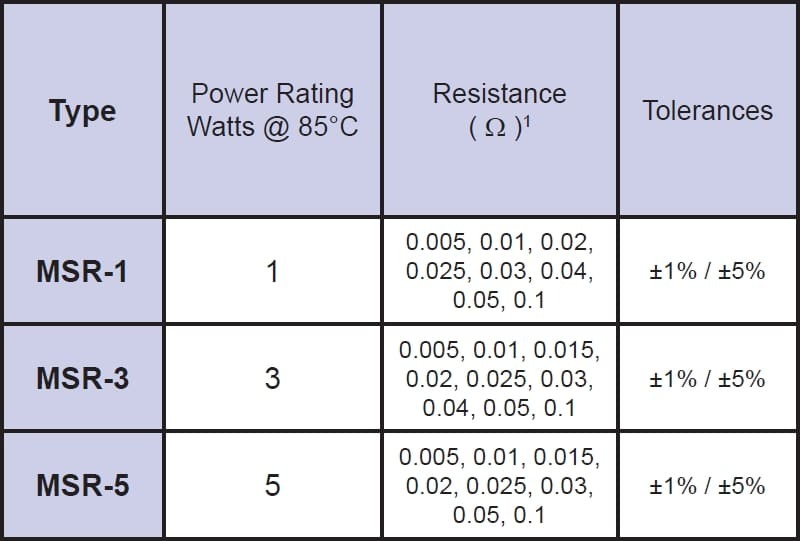 The high power MSR resistor series with their low ohmic resistance values make them ideal for current sensing and shunt applications. 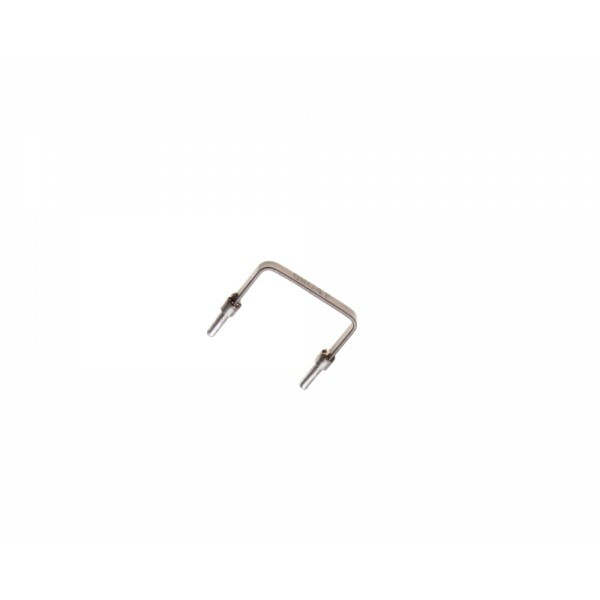 By inserting one of these resistors in series with the load current, a small voltage drop will be seen which can be readily measured and used to calculate the current flowing through the resistor. The MSR series is capable of handling several Amps, even tens of Amps thanks to their low resistances and high power ratings. 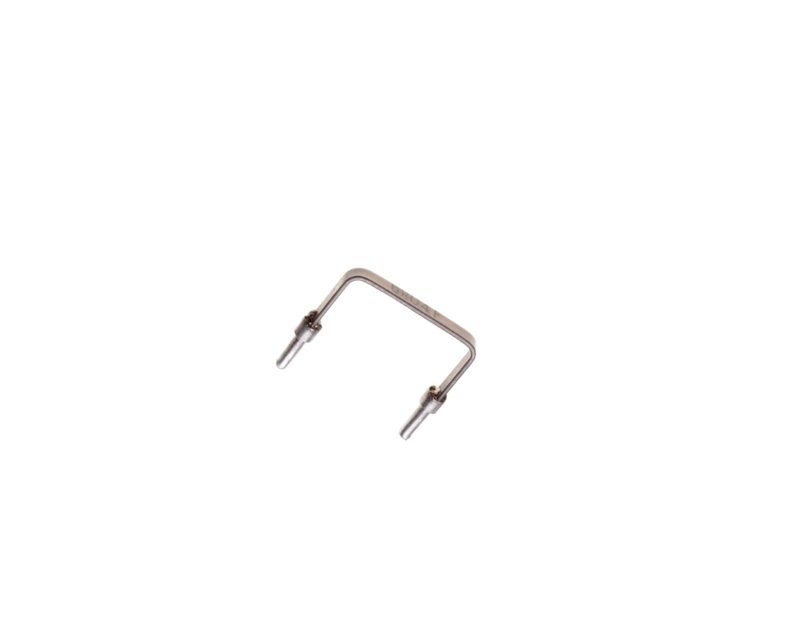 The MSR-3 resistor series from Riedon uses a bare metal element in an all-welded construction for through-hole circuit board mounting to provide resistance values from 0.005Ω up to 0.1Ω, while also achieving low inductance (<10nH) and a low TCR (±20ppm/°C). 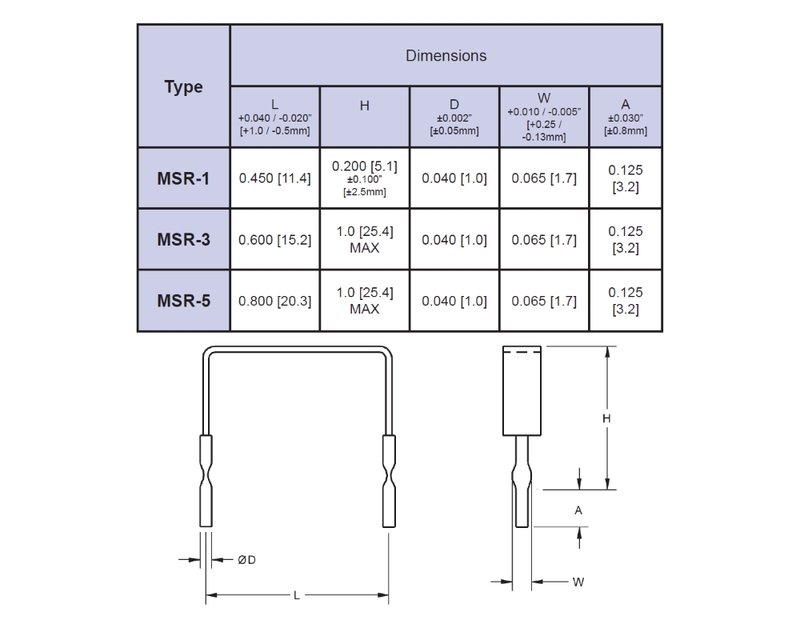 The MSR resistor series is available in various sizes, tolerances down to ±1.0% and power ratings up to 5W, with the MSR-3 range offering a power rating of 3W.Bare metal element t.. 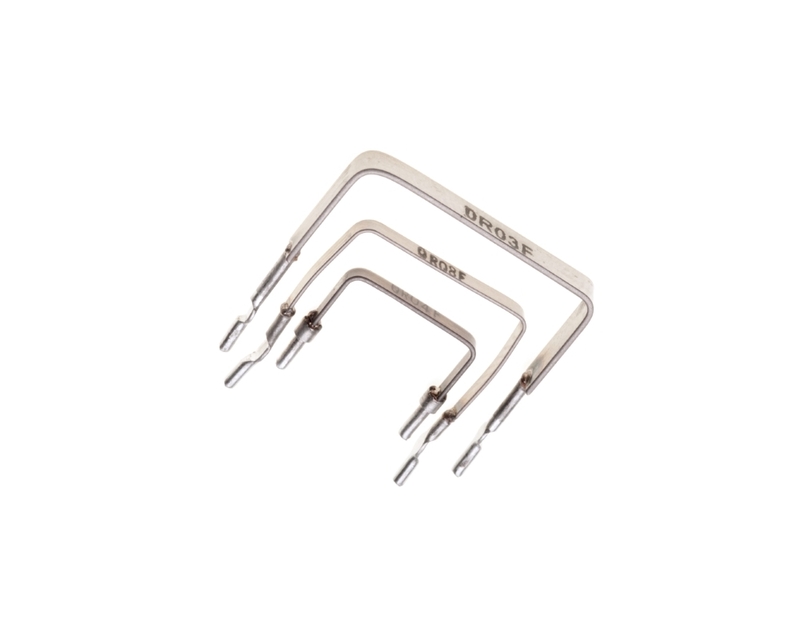 The MSR-5 resistor series from Riedon uses a bare metal element in an all-welded construction for through-hole circuit board mounting to provide resistance values from 0.005Ω up to 0.1Ω, while also achieving low inductance (<10nH) and a low TCR (±20ppm/°C). The MSR resistor series is available in various sizes, tolerances down to ±1.0% and power ratings up to 5W, with the MSR-5 range offering a power rating of 5W.Bare metal element t..